Lady Olivia Bernard Sparrow was the wife of Brigadier General Robert Bernard Sparrow (1773-1805). Born Lady Olivia French Acheson in about 1778 at Market Hill, Mullaghbrack, County Armagh in Ireland, she was the daughter of Arthur Acheson, 1st Earl of Gosford. Olivia and Robert married on 14th March 1797 at Dublin and lived at Brampton Park in Huntingdonshire. They had three children, one of whom was Millicent Sparrow (1798-1848) who married George Montagu, 6th Duke of Manchester and had three children. 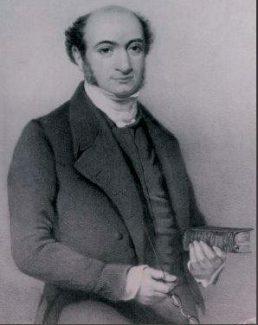 The eldest of these, William Drogo Montagu, 7th Duke of Manchester, inherited his grandmother’s estate at Brampton Park. 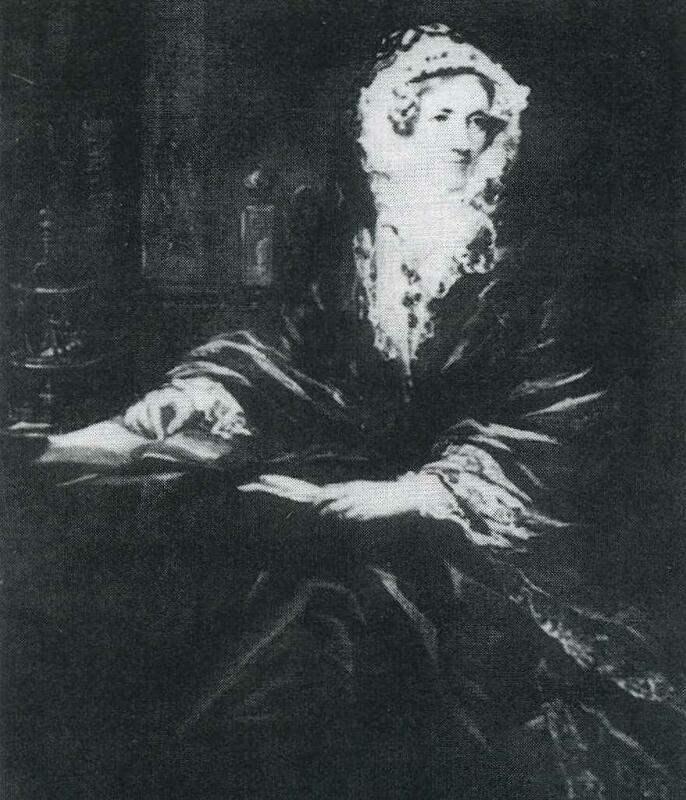 Lady Olivia Sparrow inherited her estates at Leigh and Hadleigh through her husband’s mother, Mary Bernard, whose father Sir Robert Bernard had left the estates to her in 1789. Lady Olivia Sparrow was left a widow when her husband Robert Sparrow died on active service with the army in 1805. On her death in 1863, Lady Sparrow’s heirs sold the estates at Leigh and Hadleigh. Lady Olivia Sparrow was an extremely religious woman and had a deep seated belief in the education and care of the poor. During the early 19th century there was no formal education system, so the vast majority of poor children were therefore deprived of schooling. 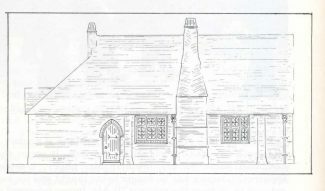 In 1834 she opened a church day school in Leigh with the help of Rev. Ridley Herschell, a Polish Jew who had converted to Christianity. The children of Hadleigh were also admissible to the school, and thus Lady Sparrow and Herschell ensured that many of the poorer children of Hadleigh and Leigh were taught to read and write. In 1855 Lady Olivia Sparrow gave a plot of old common land on the edge of the main road as the site for a Church of England National School. 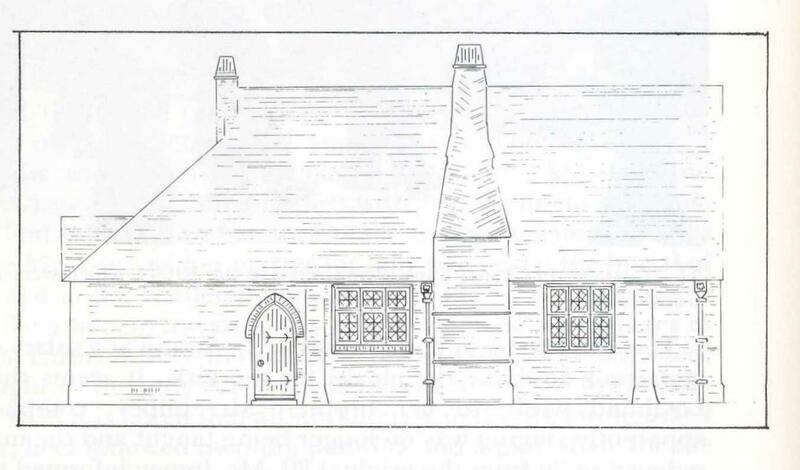 In 1924 the school merged with Hadleigh School and the building became the church hall. Since 2000 it has been occupied by Sandcastles Nursery. A Lady Olivia Sparrow gave funds to either the Meath or Adelaide Hospital in Dublin in 1858 as a brass survives with the Meath-Adelaide Foundation, now Tallaght Hospital, which commemorates the gift. I am about to use it in a forthcoming exhibition. J. Kirwan, archivist, Kilkenny, Ireland.